Gir Lion Lodge is an exciting opportunity to stay overnight in luxury accommodation in the heart of ZSL London Zoo, right next to our lion pride! Do you know any budding zoo keepers? This is the must-do experience for them! Go behind the scenes to photograph reptiles and insects up close on this unique macro photography workshop at ZSL London Zoo. 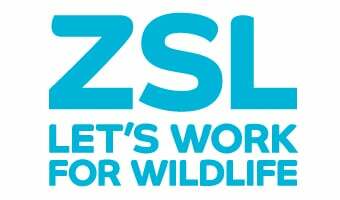 Aimed at those aged 8-10 who are interested in animals and want to learn more in the zoo! Experience ZSL London Zoo in a whole new light by taking part in a sleepover in BUGS for 7 - 11 year olds. Do you have a spider phobia? Our Friendly Spider Programme will help you to overcome your fears.